Engagement ideas from a Atlanta Wedding photographer and wedding professional. You learn tips on engagement photography. 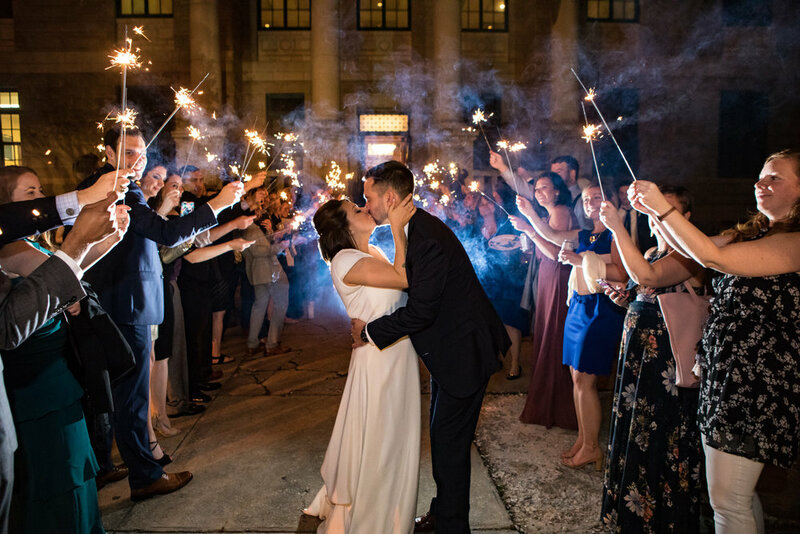 Atlanta wedding photographer makes a map of some of the best locations to take photos in Atlanta. Atlanta Artistic weddings wants to help the bride and groom get the best photos possible. He puts the client first and you can tell.